Claim a generous deposit bonuses and win up to €400 in cash! Eurovision – nil points, Casino Room – twelve points. This year’s event will be held this week in Lisbon, Portugal and for those that will not tune in, we can suggest a rather exciting alternative. Login this week at Casino Room to escape the madness surrounding the song contest and enjoy some awesome campaigns that will reward you with generous deposit bonuses and three raffles with a total prize pool of €4,000 in cash. All players at Casino Room are invited to escape Eurovision this year with some superb campaigns that will keep everyone well entertained throughout the week. Up for grabs are 50% reload bonuses and a share of €4,000 in cash, given away in three prize draws. 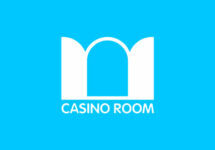 Claim a 50% deposit bonus with your next deposit at Casino Room, up to €100. Use code EUREXIT1 in the banking lobby to have the bonus chips instantly added after the deposit is completed. Wagering requirement is 75x bonus within three days, subject to the Casino Room bonus terms and conditions. 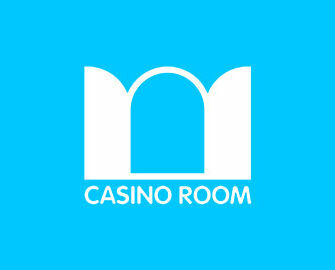 Casino Room will hold three prize draws this week on Tuesday, Thursday and Saturday with a total prize pool of €4,000. 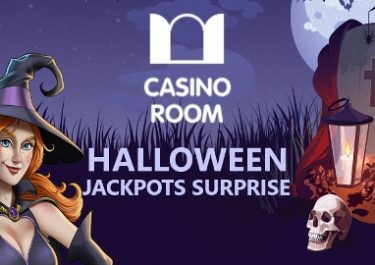 Players can earn tickets by triggering the Free Spins feature on Book of Dead or hitting a Strawberry Sponge Flower Power Spin on Baker’s Treat, both from game provider Play’n GO. One ticket will be awarded for each occurrence. The Tuesday and Thursday raffles will have 10x €100 prizes while the Saturday raffle has 10x €200 prizes, all credited in cash with no wagering requirement. Launched in 1999, the casino is owned and operated by Ellmount Gaming Ltd., Malta under licenses from the MGA Malta and the UK Gambling Commission. On offer are on desktop, mobile and tablet an extensive range of games from Netent, Aristocrat, Betsoft, Elk Studios, Fantasma Gaming, JustForTheWin, Microgaming, NextGen Gaming, NYX Interactive, Play’n GO, Scientific Games, Thunderkick, WMS and Yggdrasil. The Live Casino tables are powered by Evolution Gaming and Netent Live.